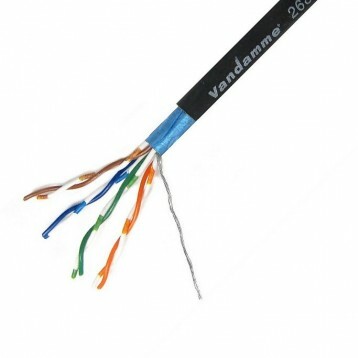 Super flexible, sheilded, stranded core cable for live use in digital audio systems. 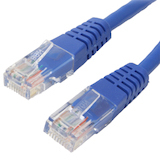 Recommended for AV over twisted pair baluns. Braided shield, dense fibre filler, thick PVC jacket.